Stable IT as an enabler of Industry 4.0 | Rittal - The System. 26.01.2015. Digitization continues and is changing business over all industry sectors. A key theme at this year's CeBIT is the development of Industry 4.0 that the trade fair presents under the motto “d!conomy”. The basis for digitization are safe and flexible IT infrastructures required for establishing highly automated production sequences. Rittal – as reliable partner – offers appropriate components, systems and solutions for secure IT infrastructures in industry at CeBIT: from the rack through to the complete data centre. 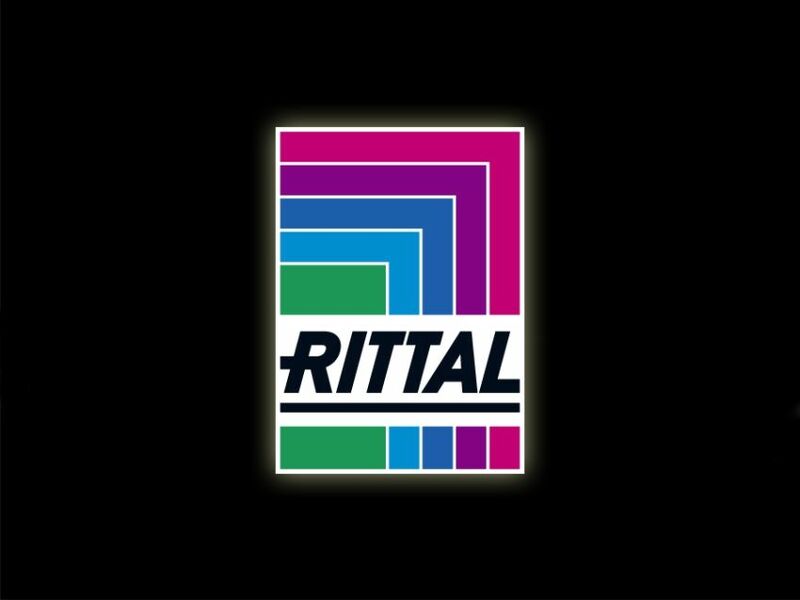 Rittal also underpins its expertise by taking part in the specialist conference and special exhibits conducted by DatacenterDynamics in Hall 12. A provider for high-quality and secure IT infrastructures, Rittal presents appropriate components, systems and solutions, not only for office environments, but also for production environments at industrial enterprises – starting with the IT rack, including the climate control and power supply, through to the complete data centre. When local computing capacity and data storage are unavoidable for manufacturing reasons, hall distribution enclosures with server systems are deployed in production facilities connected to central data centres. Particular attention is paid to physical security, cooling, power protection and monitoring. Depending on the application category and IT variant, network enclosures as distributors with IP55 degree of protection, a complete IT infrastructure expansion for active components or a small data centre solution in safe form for local server and storage systems are required, for example, at the hall level. The TS IT server and network enclosure with IP55 degree of protection is ideal for installation in production halls. It protects IT hardware from dust and jet-water. Overall, Rittal has expanded its TS IT offering by adding a kit that is the product highlight at the CeBIT. The TS IT kit consists of a range of various enclosure dimensions and equipment options, producing a total number of 100 options for server and network enclosures. Energy efficiency plays a decisive role in IT climate control because it helps to reduce the running operating costs and improves your own competitive strengths. With the Liquid Cooling Package (LCP) Hybrid, Rittal presents a new IT climate control system with an overall output of maximum 20 kW per rack and so complements the LCP platform. This heat exchanger helps to eliminate hot spots, and utilises indirect free cooling to efficiently and reliably control data centre temperature – without the need for additional electrical power consumption. Energy efficiency also takes priority for the two new CRAC CW and CRAC DX precision climate devices: The room climate systems are ideal for utilisation of indirect free cooling and improve the energy efficiency for raised-floor cooling systems in data centres. With the CRAC systems, Rittal completes its product portfolio for climate control.